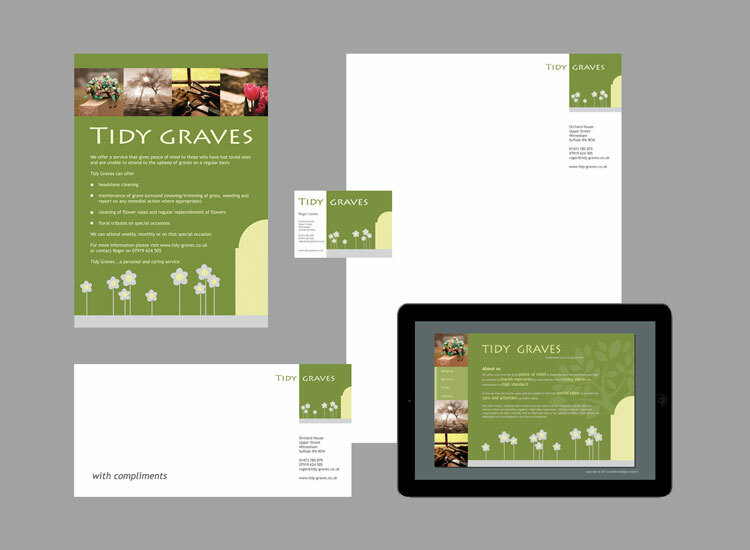 Marketing materials may include business cards, letter heads, fliers, complimentary slips and indeed a website. We can help you create these. Marketing materials may include business cards, letter heads, fliers, complimentary slips and indeed a website. In order to establish a strong identity it is essential, that all these items are graphically coordinated in a consistent way – eg that the business has a ‘brand‘. We can help you establish this brand and design the above items as required. We can also produce a ‘branding guide’ with advice about how future marketing materials should be dealt with in regards to fonts, logo and other graphics; – all to make sure that the brand is consistently used. 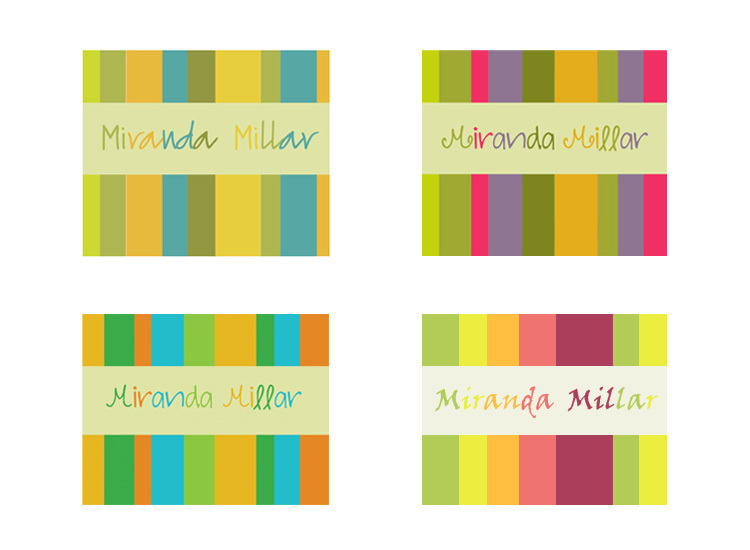 The choice of colours for a given branding is an integral part of the design development. In some cases clients like to be involved in this process, and if so, we often use a colour palette website (www.colourlovers.com), where both client and designer can create various colour combinations, which can then be considered. At crayonline design we can help you develop a logo which is suitable for your business. The logo is an essential part of the branding and needs to be memorable, simple and easy to reproduce. If it tells something about the product or service offered, then that’s a bonus! In regards to reproduction, it is important that the logo can both be scaled up and down plus be shown in both color and black & white without loosing its shape or appearance.